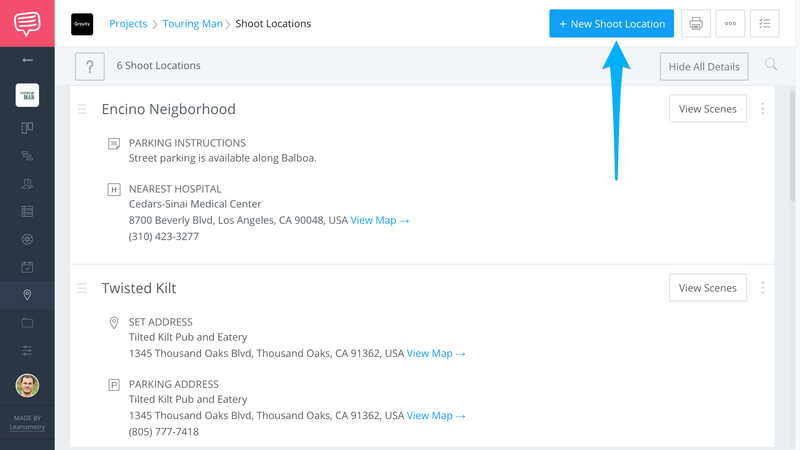 StudioBinder uses Google Maps to generate Shoot Locations based on addresses. Follow this guide to learn how to create a locations list that can easily be printed or saved as a PDF. 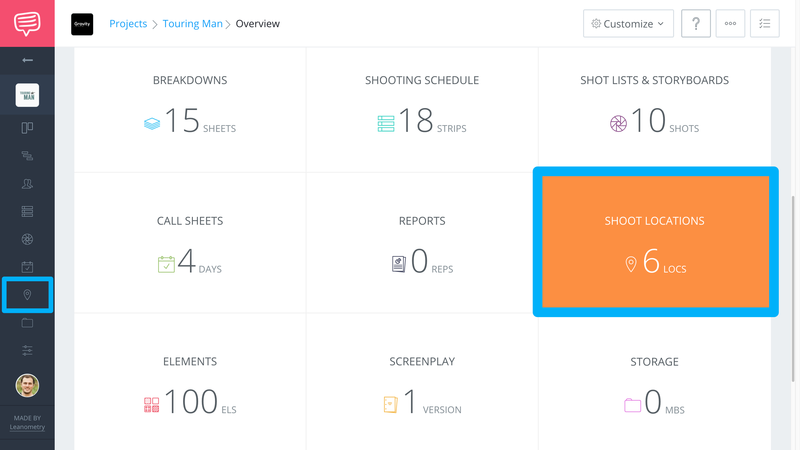 Navigate to Shoot Locations via the Project Overview page, or the Project Sidebar. 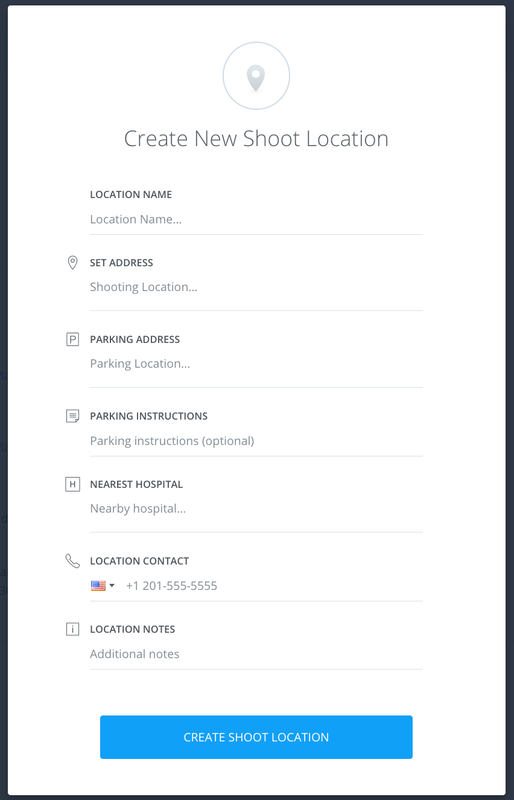 On the Shoot Location page, click Add New Shoot Location. Add your address and other details to the location, Google will auto fill and auto correct your locations to their API. Finally, click Create Shoot Location.